Direct - Expert C++ Programming By Jeganathan Swaminathan, Maya Posch, Jacek Galowicz | Team OS : Your Only Destination To Custom OS !! C++ has come a long way and has now been adopted in several contexts. Its key strengths are its software infrastructure and resource-constrained applications. The C++ 17 release will change the way developers write code, and this course will help you master your developing skills with C++. With real-world, practical examples explaining each concept, the course is divided into three modules where will begin by introducing you to the latest features in C++ 17. It encourages clean code practices in C++ in general and demonstrates the GUI app-development options in C++. You’ll get tips on avoiding memory leaks using smart-pointers. In the next module, you’ll see how multi-threaded programming can help you achieve concurrency in your applications. We start with a brief introduction to the fundamentals of multithreading and concurrency concepts. We then take an in-depth look at how these concepts work at the hardware-level as well as how both operating systems and frameworks use these low-level functions. 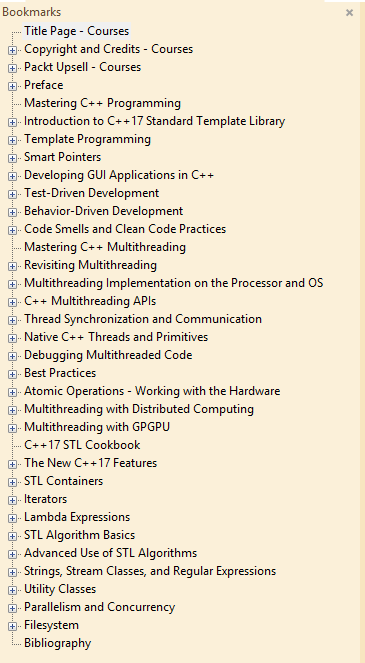 You will learn about the native multithreading and concurrency support available in C++ since the 2011 revision, synchronization and communication between threads, debugging concurrent C++ applications, and the best programming practices in C++. 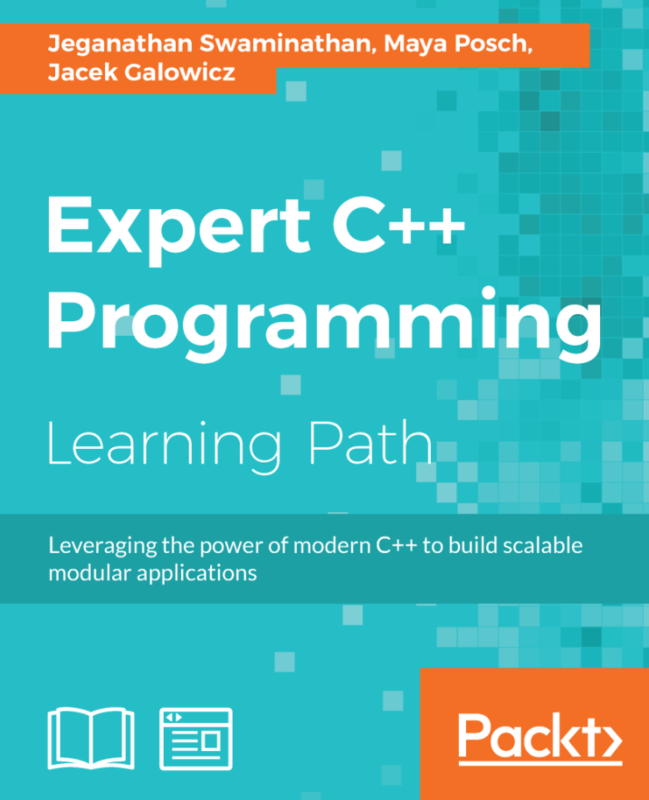 Moving on, you’ll get an in-depth understanding of the C++ Standard Template Library. Where we show implementation-specific, problem-solution approach that will help you quickly overcome hurdles. You will learn the core STL concepts, such as containers, algorithms, utility classes, lambda expressions, iterators, and more while working on practical real-world recipes. These recipes will help you get the most from the STL and show you how to program in a better way. If you want maximum download speed, up to 5 MB/sec, you can register on UPLOAD4EARN!